For the past five years the Joint Commission has banned the use of text messaging by licensed independent practitioners (and other practitioners) due to security risks. That ban has now been lifted with immediate effect, although there are conditions. 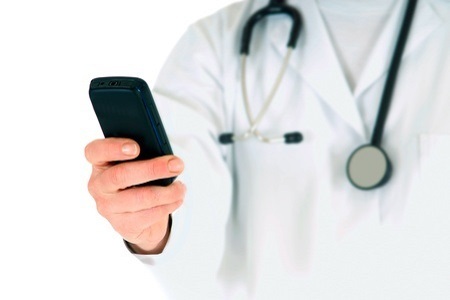 Standard text messaging is still prohibited as encryption is not used, there are no authentication controls to ensure that only the intended recipient can view the messages, and original messages cannot be retained in order to validate information entered into medical records. When the ban was implemented there were few options available that allowed sensitive data to be transmitted securely. However, there are now a number of secure messaging platforms which offer all of the necessary controls to ensure that PHI is not accidently disclosed to unauthorized individuals and remains secure at all times. Staff and practitioners receive training on policies and procedures covering the use of secure text messaging platforms.